The long-established Heritage Day event in the small hamlet of Rochfort Bridge, west of Edmonton, has been cancelled this year after organizers failed to attract enough volunteers to put on the event. A nostalgic annual event that brings a small hamlet west of Edmonton to life every summer has been cancelled just a few weeks before it was set to take place. 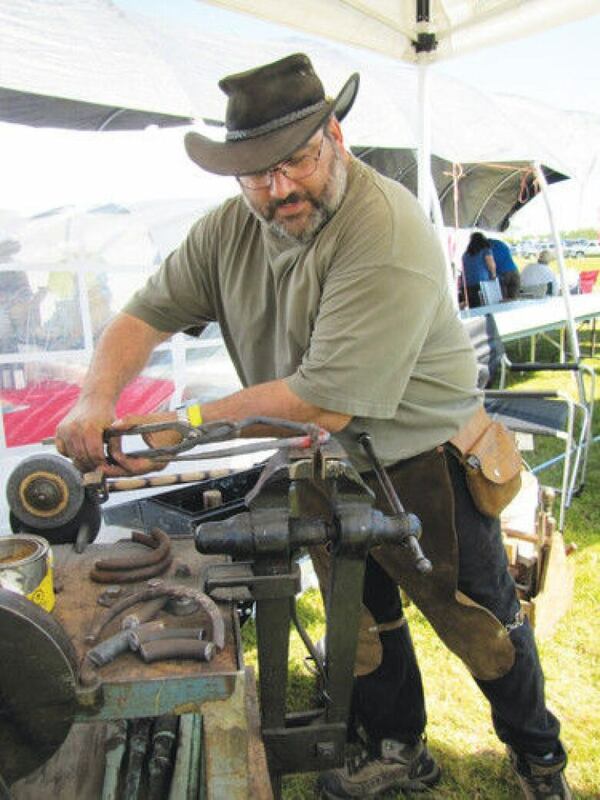 A lack of volunteers has led organizers of the Heritage Day event in Rochfort Bridge to call off the celebration, which was scheduled to take place Aug. 7. "It's devastating," said Judy Rhese, president of the Lac St. Anne Historical Society, which runs the event. "It makes you feel like you're not doing what your mandate is." 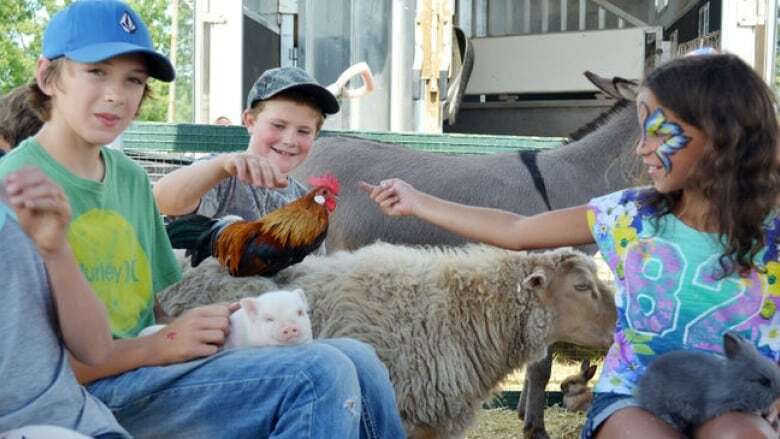 Heritage Day, which includes a parade, music, crafts, a petting zoo and farming demonstrations, has been a fixture of the summer in Rochfort Bridge for at least 20 years. As many as 500 people showed up to the event last year, said Rhese, who has been involved in its planning for the past 15 years. Cancelling the event was a last resort, she said, but organizers were left with no option because there are fewer volunteers each year to help put everything in place. "You feel you're letting down the people who came year after year and brought their kids and grandkids," Rhese said. The organizing committee used to have 14 members, who shared duties by contacting vendors, booking musicians and co-ordinating the cleanup afterwards. But Jacquie Paul, who is a member of the group, said the committee is now half that size and getting smaller. "It's a senior-based group, and progressively people leave for medical reasons," she said. Paul said the summer won't be the same without seeing the banjo and fiddle players, or watching traditional games like horseshoes and the frying pan toss. "The parade is probably the best parade for miles around," she said. "Lots of antique farm equipment and combines and cars and horse teams." It's just not missing out on the event that hurts the Lac St. Anne Historical society. Money raised through the event helps fund the Pioneer Museum in Rochfort Bridge, which could now see its future put in jeopardy as well. Judy Rhese hopes people in the area will feel the loss this summer and step up to help make Heritage Day happen again next year. "The society is dedicated to promoting and preserving the history of the area and trying to educate the younger people who come to Heritage Day." Rochfort Bridge in Lac St. Anne County is about 100 kilometres northwest of Edmonton.